Gain more customers by giving them a glimpse of what you have to offer! 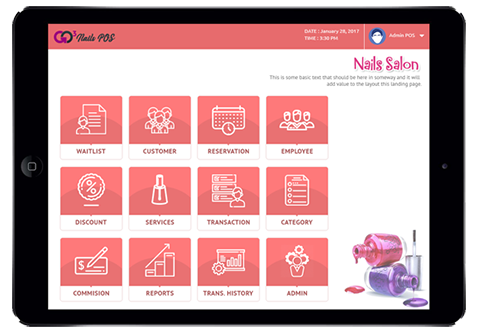 Linked Appointments done by client or merchant - allowing an easy way of trackling scheduled services. Online Ordering made more easier through the use of your phone. 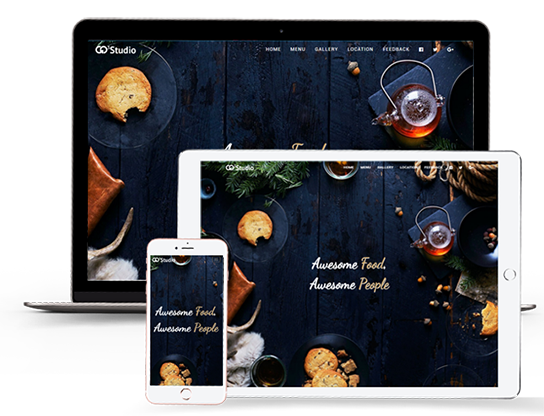 Fresh and red hot customized version of your website for your customers. 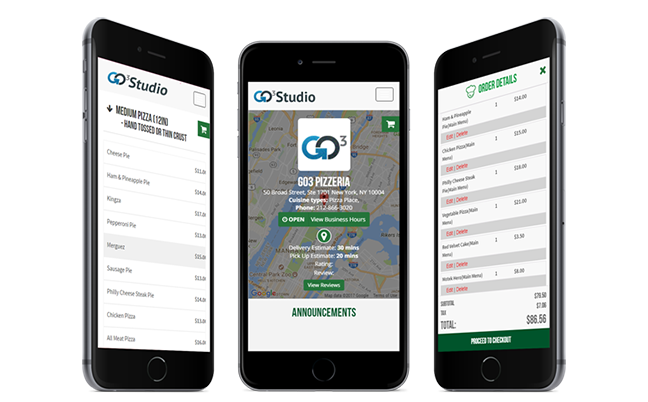 An easier way of viewing and navigating your business on smartphones and other mobile devices will be provided. The best gift card solution. 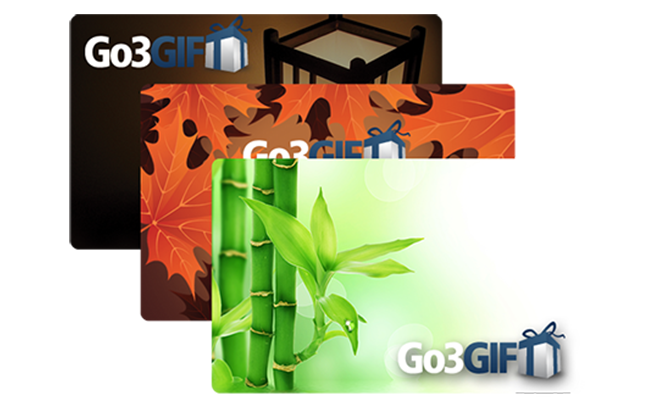 Setup customizable gift card program that suits your business, which drives more profit and customer retention. We Provide the best Mobile and Information Technology Solutions! Copyright 2012-2017 © GO3 Solutions Inc.